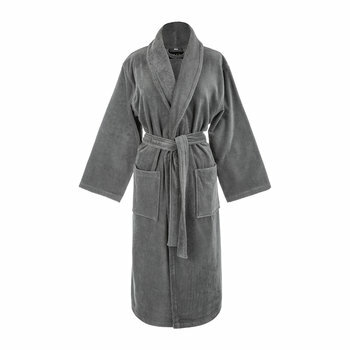 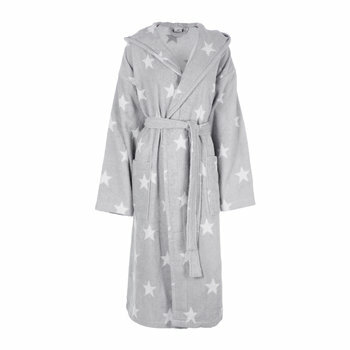 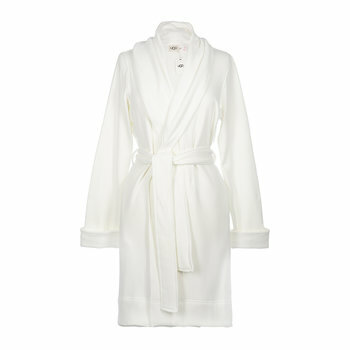 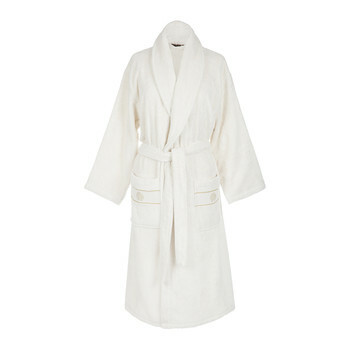 Nothing beats the feeling of snuggling into a cosy bathrobe after a relaxing bath. 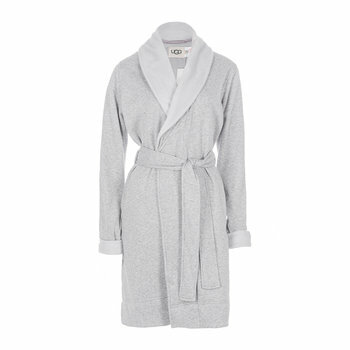 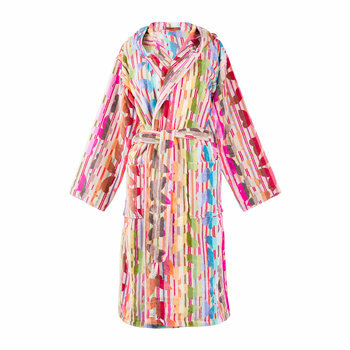 Our range of bathrobes and dressing gowns are the perfect pairing to your pamper night in. 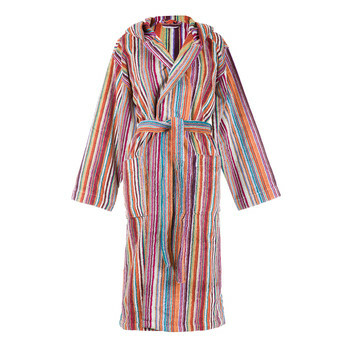 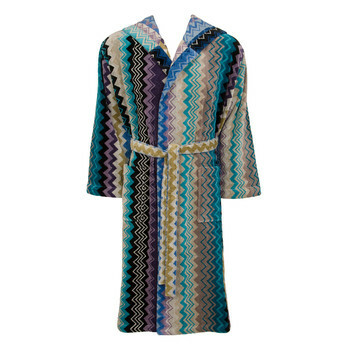 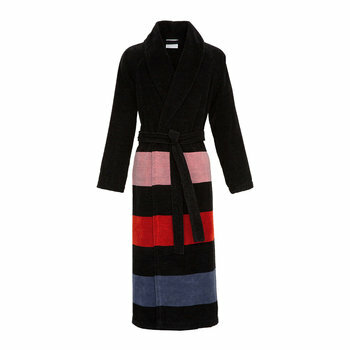 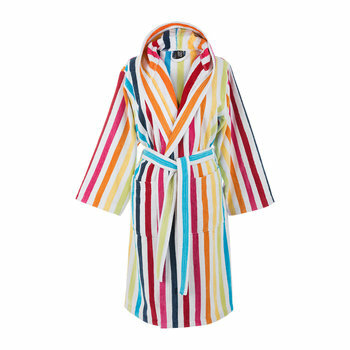 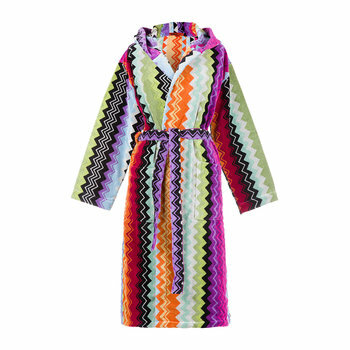 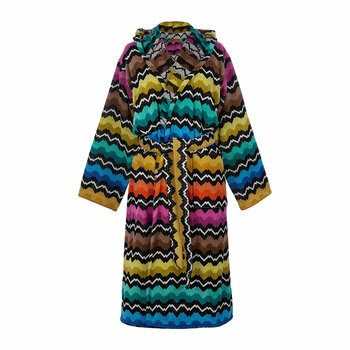 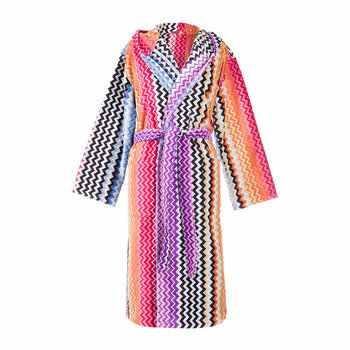 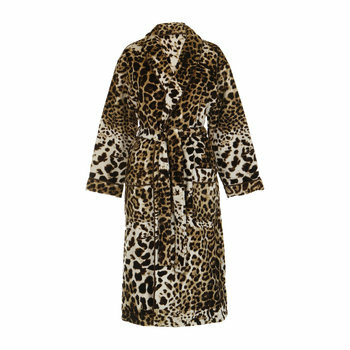 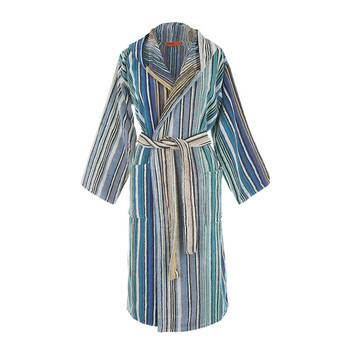 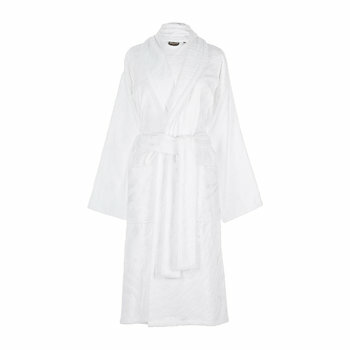 Wondering what the difference is between a bathrobe and dressing gown? 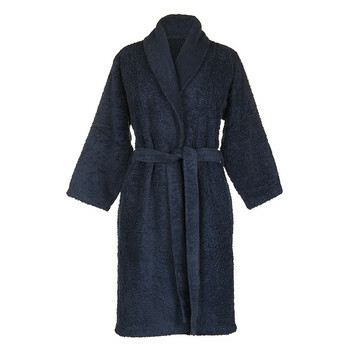 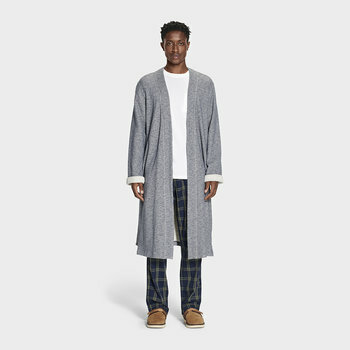 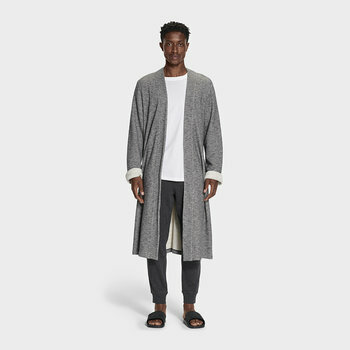 Typically, dressing gowns are more lightweight and fluffier than bathrobes, they’re for throwing over your nightwear and lounging around the house. 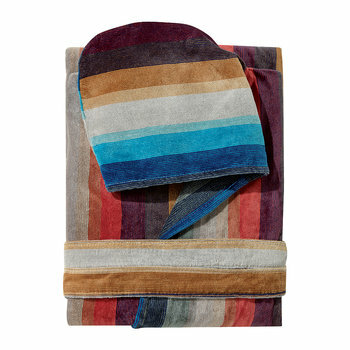 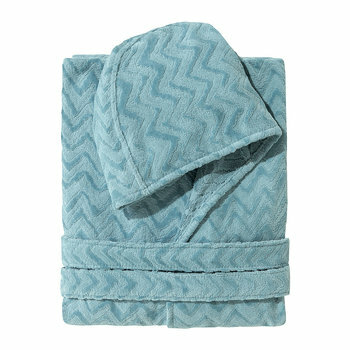 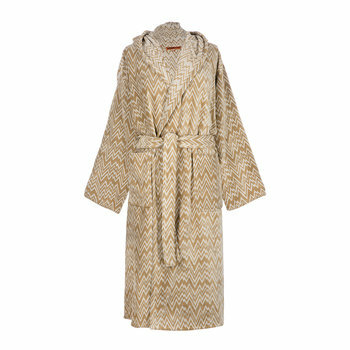 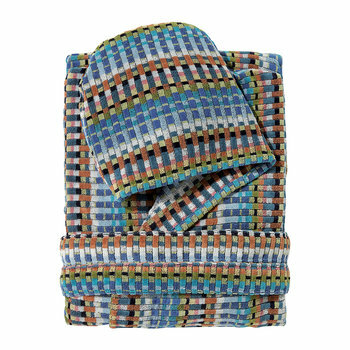 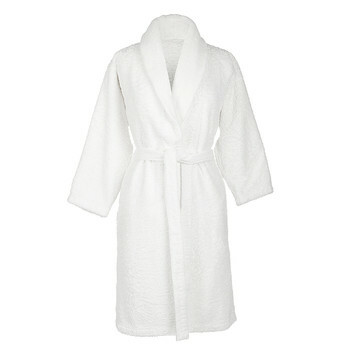 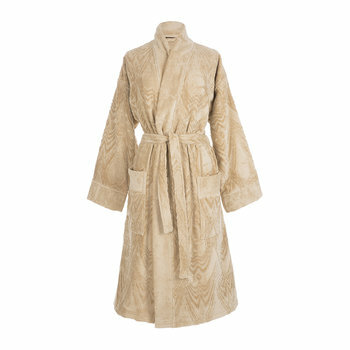 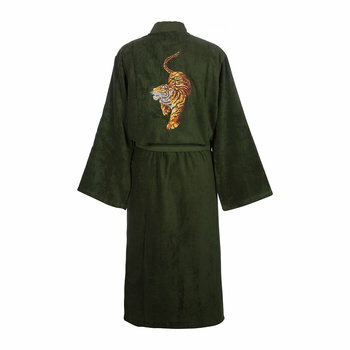 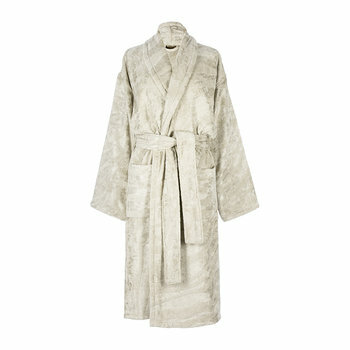 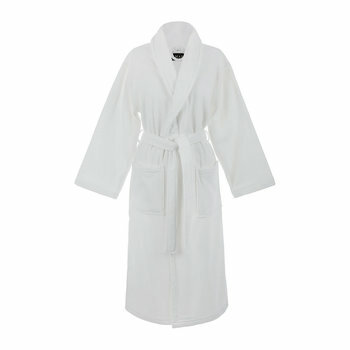 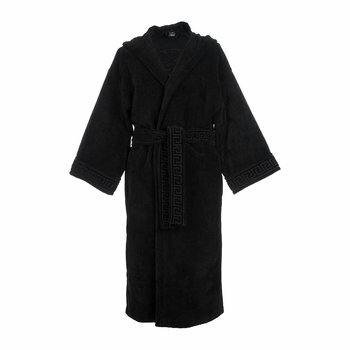 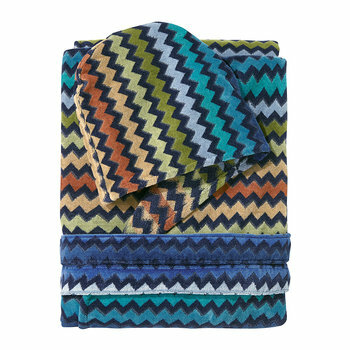 Bathrobes tend to be made from absorbent cotton terry towelling, they’re perfect for drying off after a relaxing soak. 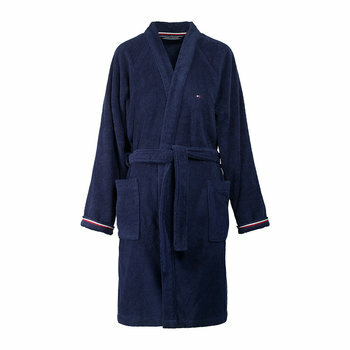 Team your bathrobe with comfy slippers to discover ultimate relaxation. 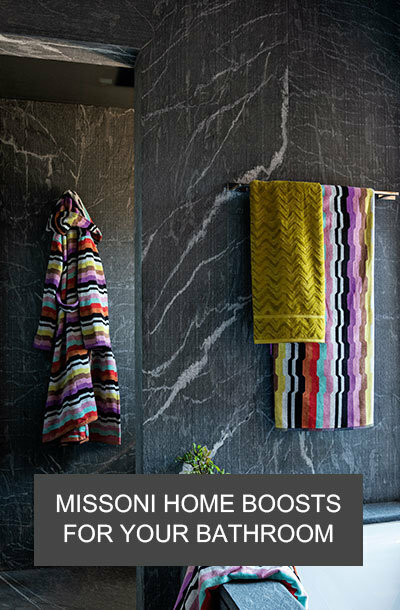 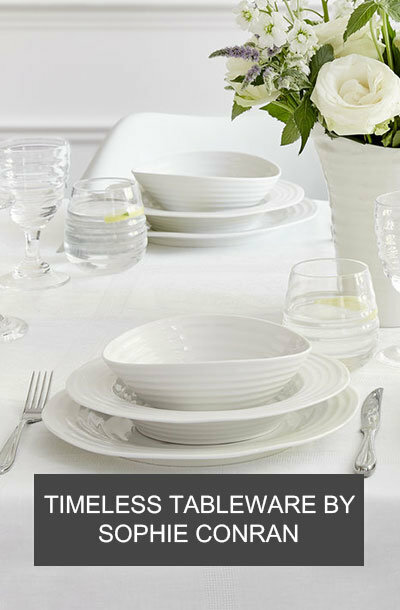 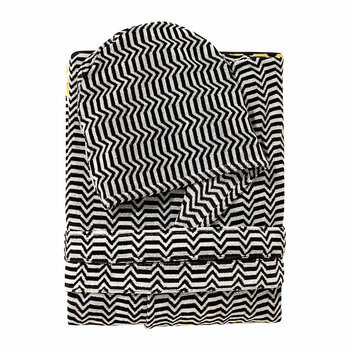 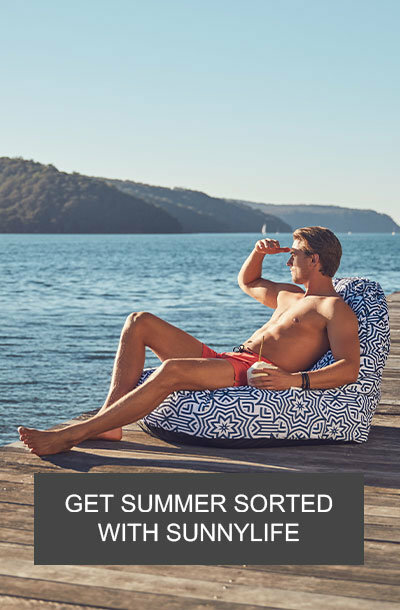 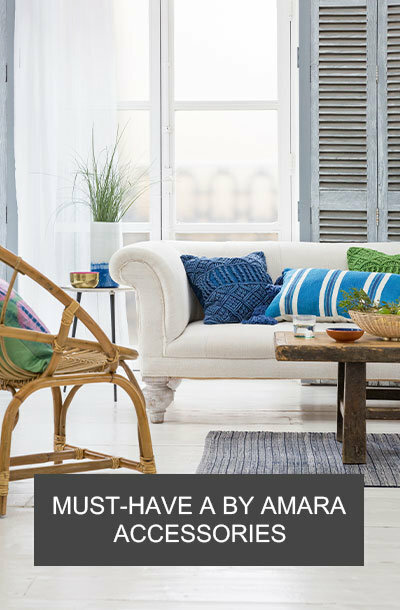 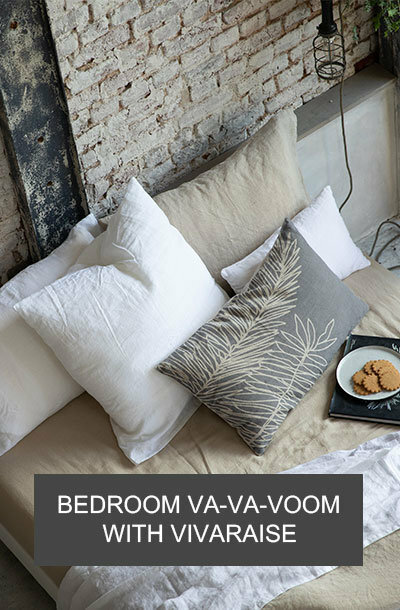 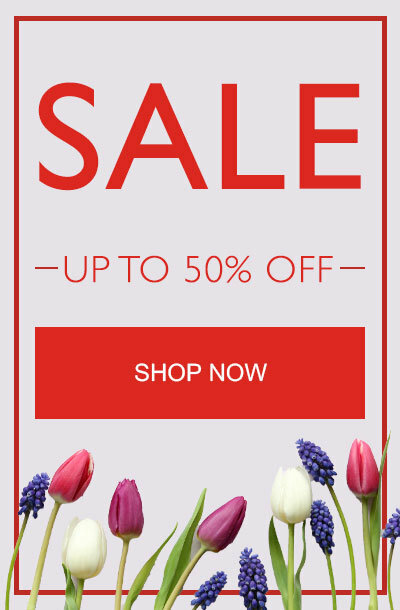 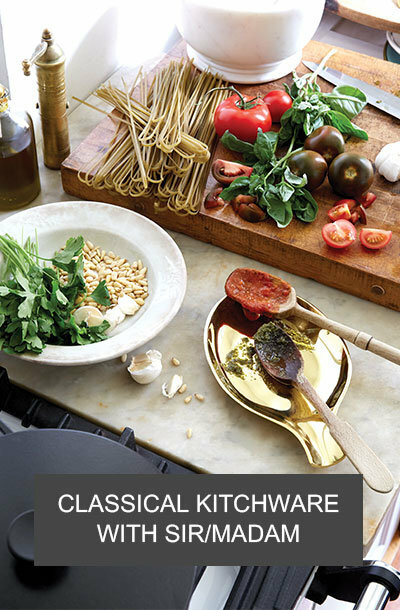 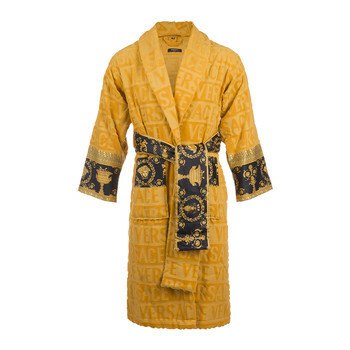 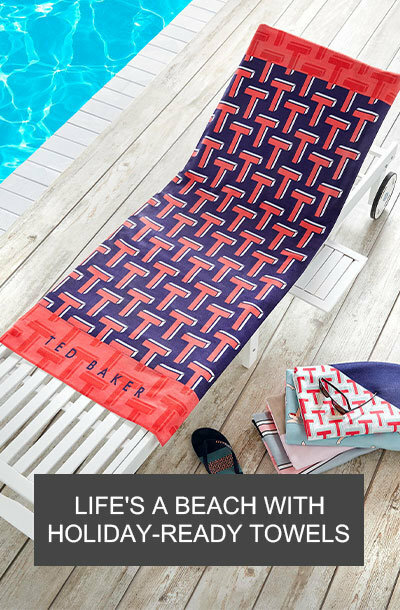 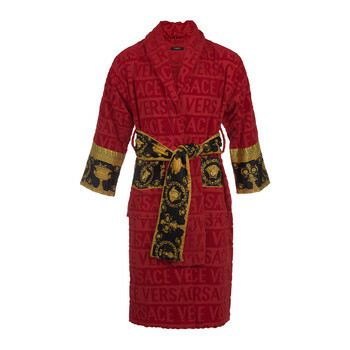 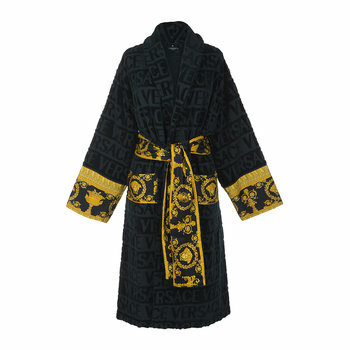 There are lots of different styles to choose from, from hooded bathrobes and classic white designs to the ultimate in luxury with a Versace bathrobe. 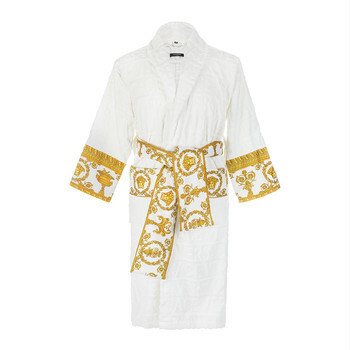 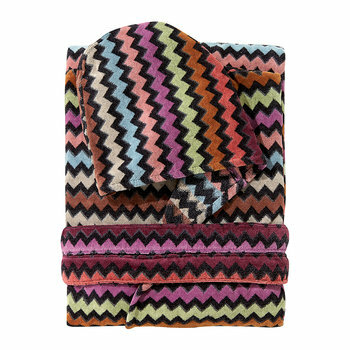 Made from super soft cotton and enhanced with iconic Barocco prints, these bathrobes will have you lounging like royalty every evening. 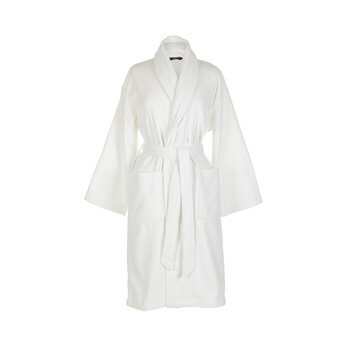 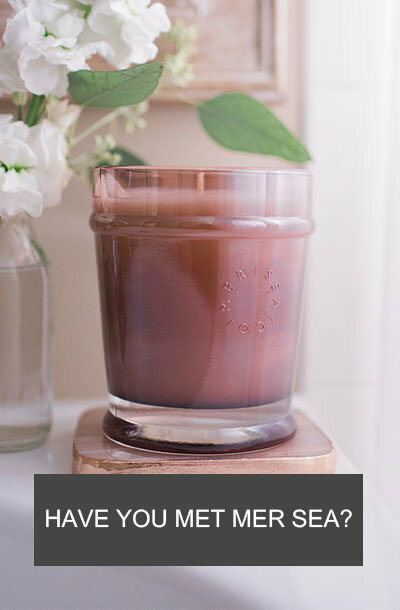 There isn’t a standard size for bathrobes so make sure you get the perfect fit first time round with our handy size guides that can be found at the bottom of every page.